Did you ever wanted to have something really special? The time is long gone to impress somebody with a simple yacht. Maybe this offer could be interesting then: since 28 November 2010, the United Kingdom is selling its aircraft carrier HMS Invincible by auction. 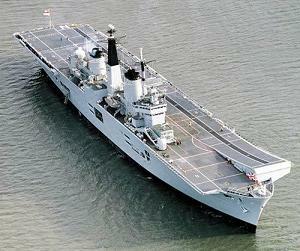 In service since 1980, the ship lived up to its name by staying undefeated and is now awaiting the cutting torch, as it will be sold as scrap only. 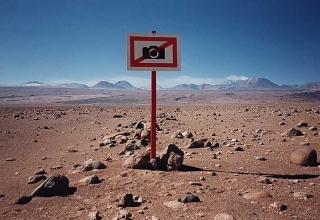 Kuwait bans the Use of Digital SLR Cameras…Not! A few days ago we reported on the alleged ban of the public use of digital single-lens reflex cameras (SLR) by the emirate of Kuwait. As we now know, the information by the newspaper Kuwait Times proved to be wrong – luckily. As reported by the newspaper Kuwait Times (under reference to an edict by the three Ministries of Information, Social Affairs and Labour and Finances), the emirate of Kuwait has banned the public use of digital single-lens reflex cameras (SLR). Journalists are allegedly exempt from this ban. 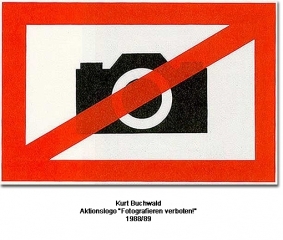 One feels remembered to the art performance “Fotografieren verboten!” (No Pictures!) 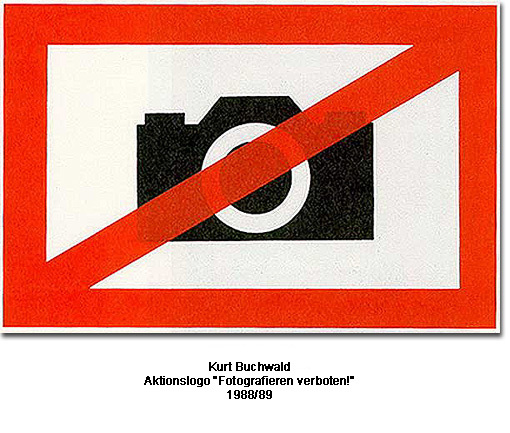 by the German photographer Kurt Buchwald from the years 1988 to 2004: in 1988, on the occasion of the 150th birthday of photography, he erected prohibition signs at worldwide viewpoints and places of interest to limit the inflationary taking of pictures. 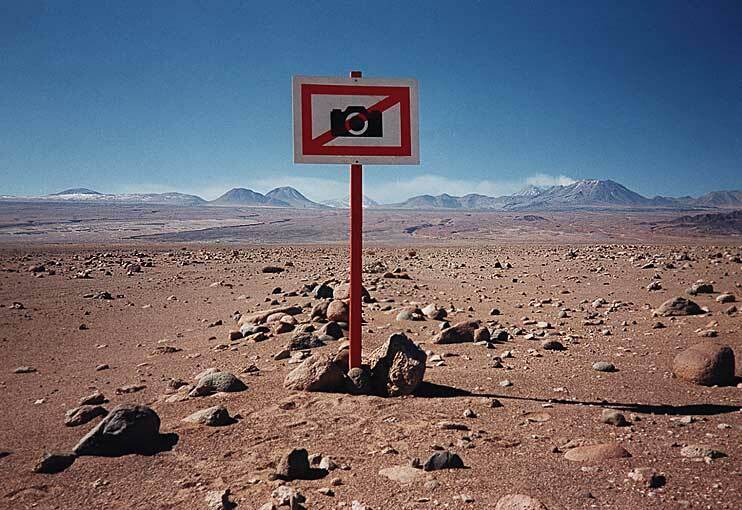 This picture of the Atacama desert in Chile has been made in 1995.